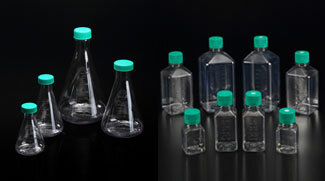 ﻿SPL Life Sciences is introducing a new Transport Bottle with excellent performance.Transport Bottle Product Page ◀Click here ! 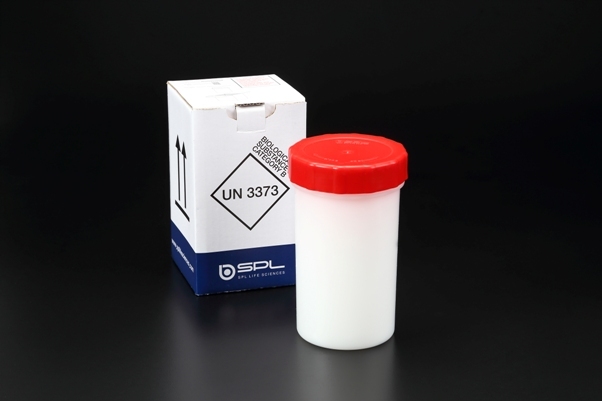 ﻿SPL Life Sciences is introducing a new 1.7 ml Microcentrifuge Tube with excellent performance.1.7ml Microcentrifuge Tube Product Page ◀Click here ! 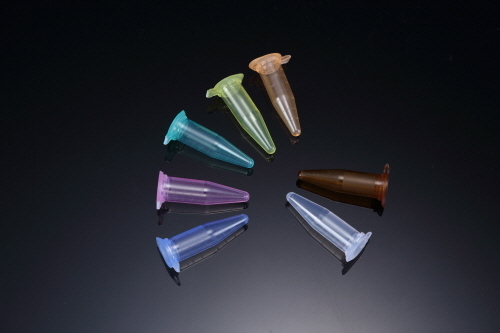 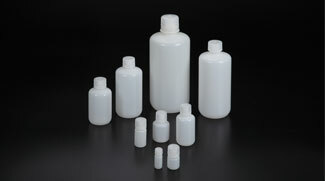 SPL Life Sciences is introducing a new Narrow-Mouth BottleNarrow-Mouth Bottle (HDPE) Product Page ◀Click here !Narrow-Mouth Bottle (Amber) Product Page ◀Click here !Narrow-Mouth Bottle (PP) Product Page ◀Click here ! 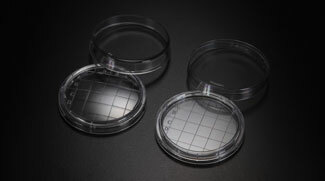 SPL Life Sciences is introducing a new Rodac Plate(Flat bottom)Rodac Plate(Flat bottom) Product Page ◀Click here !